The hot ed tech story of the week is something of a shocker. Looking to boost their academic division, Intel bought digital textbook provider Kno for an unknown sum. An early report from TechCrunch says that the Kno staff will be integrated into Intel's existing ed tech division - with the exception of the CEO Osman Rashid, who will be leaving the firm. While tonight's news is a shocker, it's a well-known fact that Intel has been interested in Kno since at least April 2011. The chip maker led the Series C funding round and invested $20 million out of the $30 million raised. All in all Kno has raised just over $73 million in financing; I don't know whether they were self-supporting yet. TechCrunch is pitching this deal as being focused on the educational content market, or more specifically the 225,000 interactive textbook titles that Kno sells on behalf of 75 publishers. I don't think that is quite what Intel is interested in. It's my guess that Intel has a broader interest than just textbooks. Look over their website and you'll see that they aren't just focused on selling hardware; they pitch a complete solution. Their educational division is akin to NewsCorp's Amplify, which is a platform consisting of hardware plus software plus a half dozen different types of academic content besides textbooks. Kno was initially launched in 2009 with the goal of launching a custom tablet as a digital textbook platform. They went public with their dual 14" screen tablet in late 2010 and then scrapped in in early 2011 after realizing that it wasn't competitive against the iPad. Ever since then Kno has been focusing on developing digital textbook apps (first for the iPad and later Android, Windows 7, Windows 8, and web browsers) and the back end to support them, and it is probably that back end that has Intel interested. Kno for Schools enables districts to seamlessly deploy and manage devices, engage students with enhanced digital textbooks and empower every teacher and administrator with analytics and insights to make informed decisions. 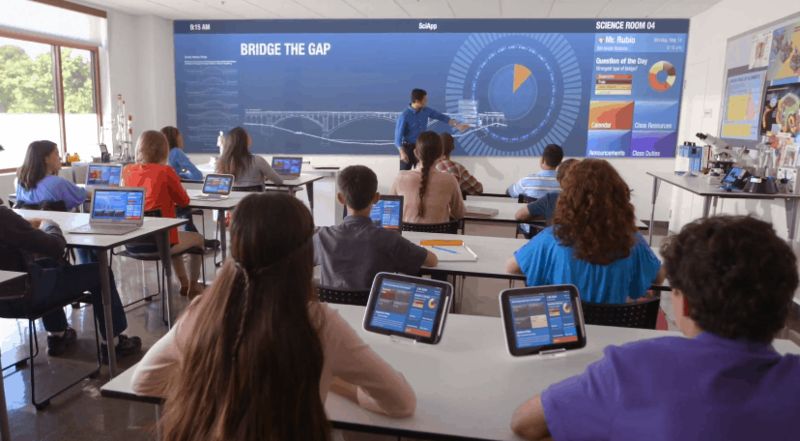 Whether you've moved 1:1, are deploying a BYOD program, or simply helping teachers and students integrate digital content into their classroom activities, Kno provides the end-to-end solution to support the unique needs of every learning environment. Intel probably feels that they have the hardware end nailed down (or if not then they have an acquisition in mind) and today they moved to strengthen the software components of their complete solution. Intel, as you may or may not know, has been directly interested in the academic computing market since at least 2006. 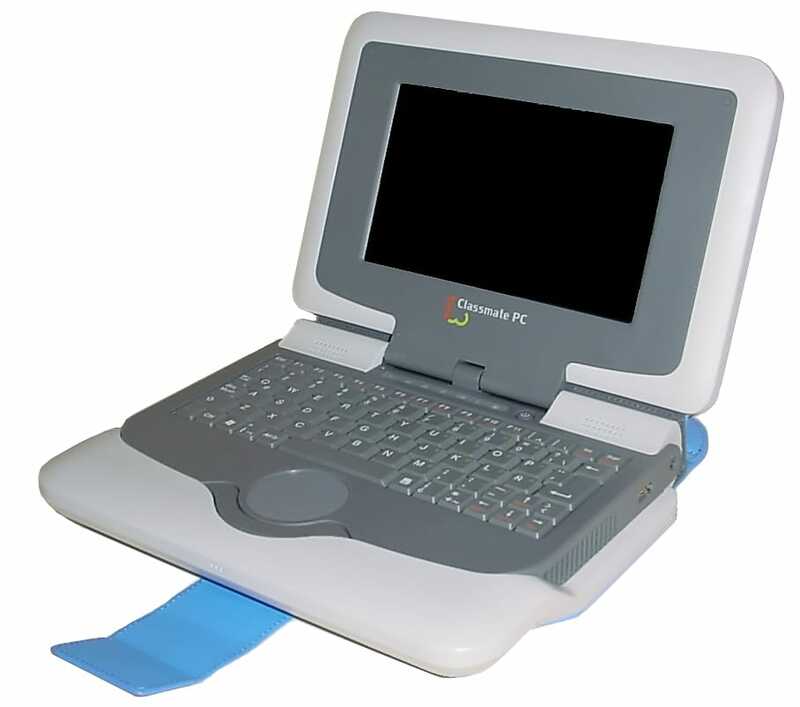 That's when they unveiled the first Classmate PC reference design. This was also about the time that OLPC first started showing off their idea for a low-cost, low power educational computer, the XO-1. At the time it seemed pretty clear that the Classmate PC was inspired by the much hyped XO-1. Since 2006 Intel has released several new educational laptop designs, each one an improvement on the last, while also improving the software they bundled with it. 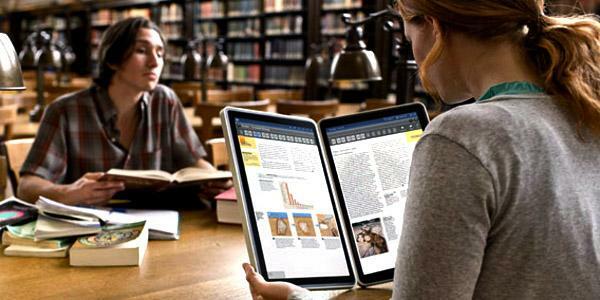 And over the past couple years Intel has also been dabbling in developing tablets for the educational market. 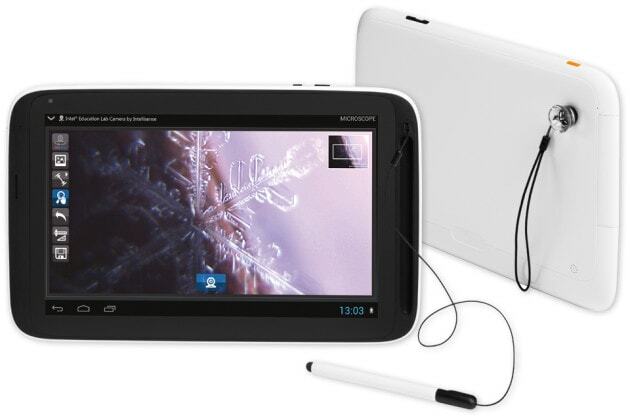 They announced one tablet in April 2012 and released it in early 2013, at which point it was overpriced and under-specced. And then in August 2013 they announced a couple new tablets (7" and 10"); no release date has been set. These tablets have relatively unimpressive specs compared to say, the new Nexus 7 or the Nexus 10, but I guess they meet Intel's standards. Today's deal combines Kno's software with Intel's hardware, and that has the potential to create a major player in the ed tech market. But before that can happen Intel is going to have to get serious about this market for its own sake and not as a way to sell more computer chips. They need to stop looking at it from the viewpoint of a chip maker, and until they do I don't think they're worth taking seriously.